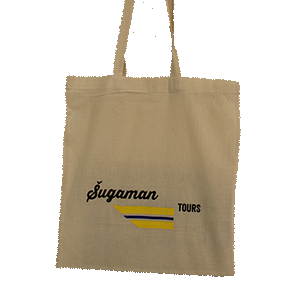 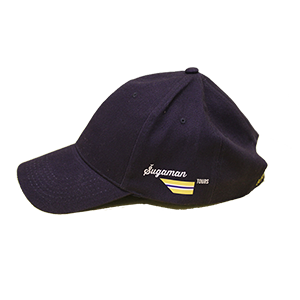 Dear friends, we are proud to announce that from 2017 you will be able to book Sugaman’s most popular day trips with our brand new Omis Excursions program. 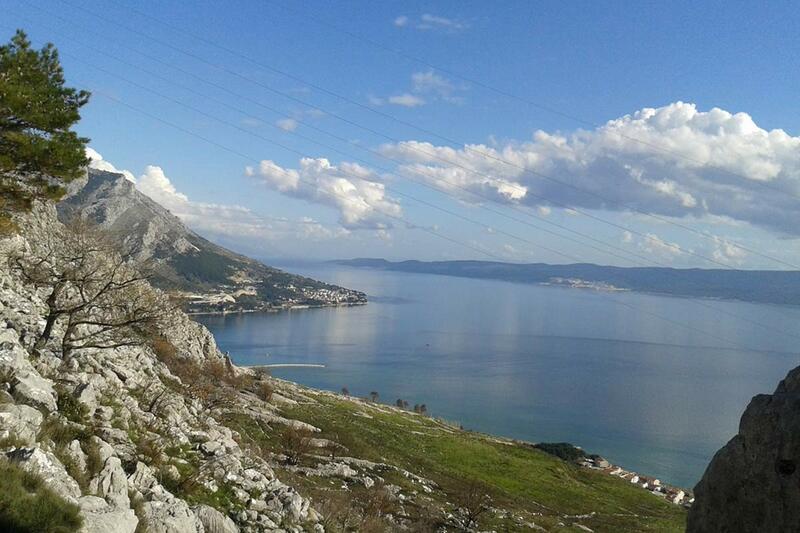 From our new office located at Poljički trg 8A, in downtown Omis we will take you to unique Omis tours, most popular tours from Split (now available from Omis) and on few excursions unique to Omis destination. 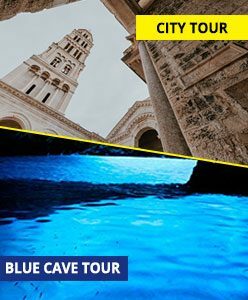 Already well known and most popular Sugaman’s signature Blue Cave and Hvar tour from Split is now available every day from city of Omis. 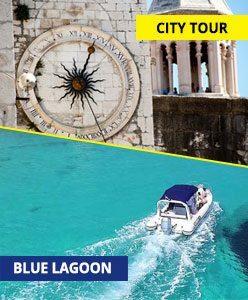 This tour is perfect tour to sightsee different Dalmatian islands and popular destinations as, during as single day, you will visit six of Split islands and islets (Bisevo, Vis, Ravnik, Budikovac, St. Klement and Hvar) and enjoy in their attractions. 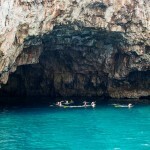 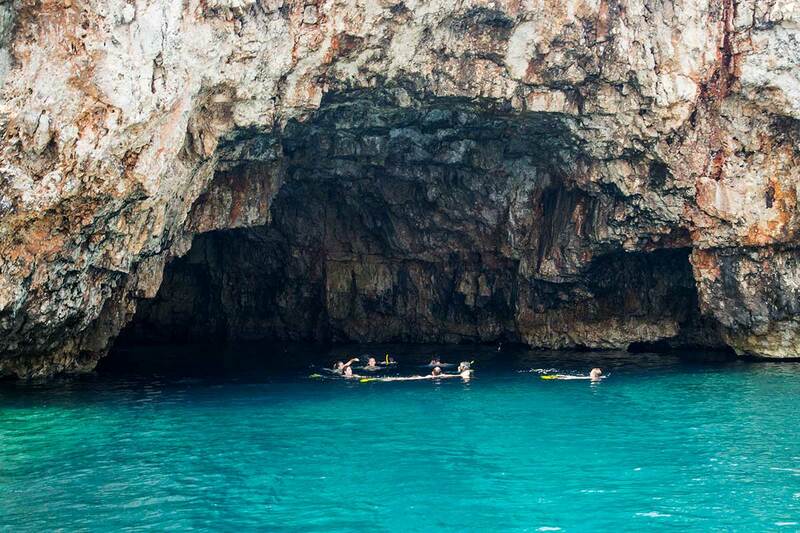 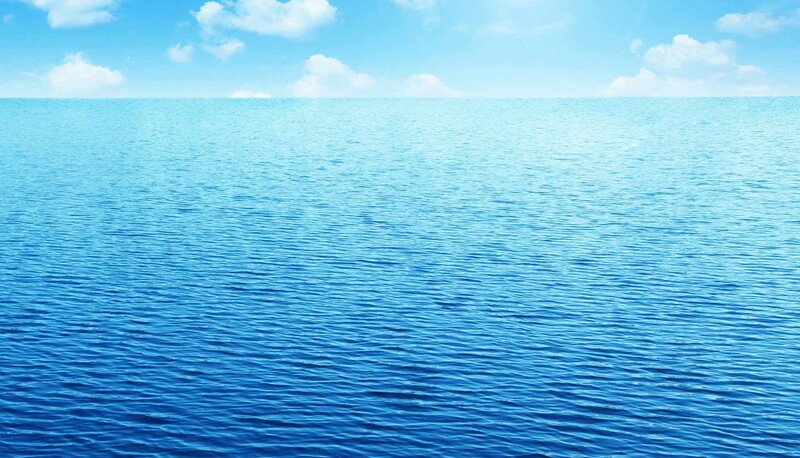 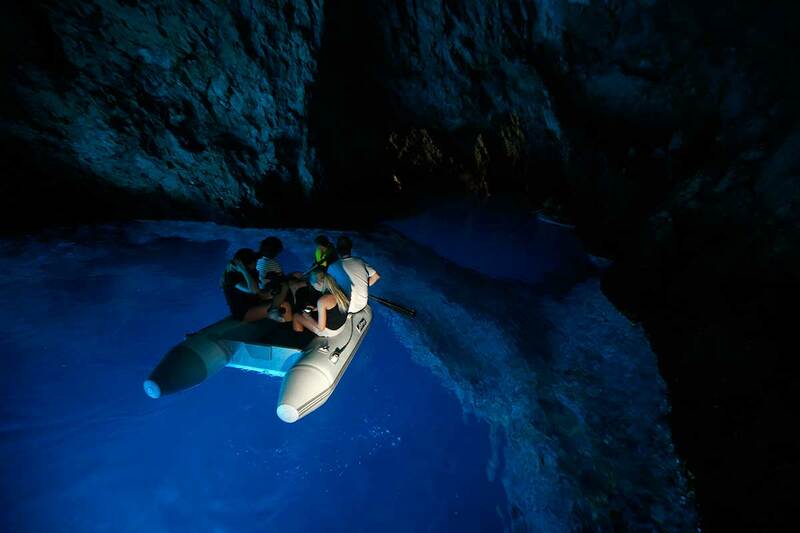 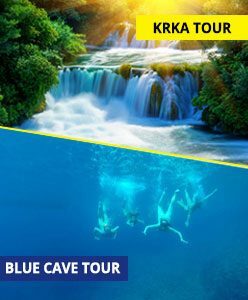 Blue Cave tour from Omis is also a great tour to enjoy in pristine Adriatic sea as we stop on some breathtaking swimming and snorkeling destinations including Stiniva Cove, Budikovac lagoon and Pakleni islands archipelago. 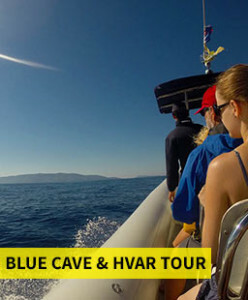 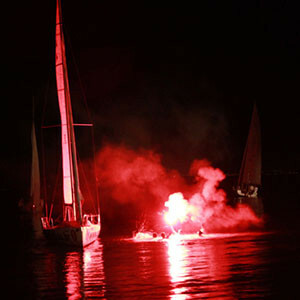 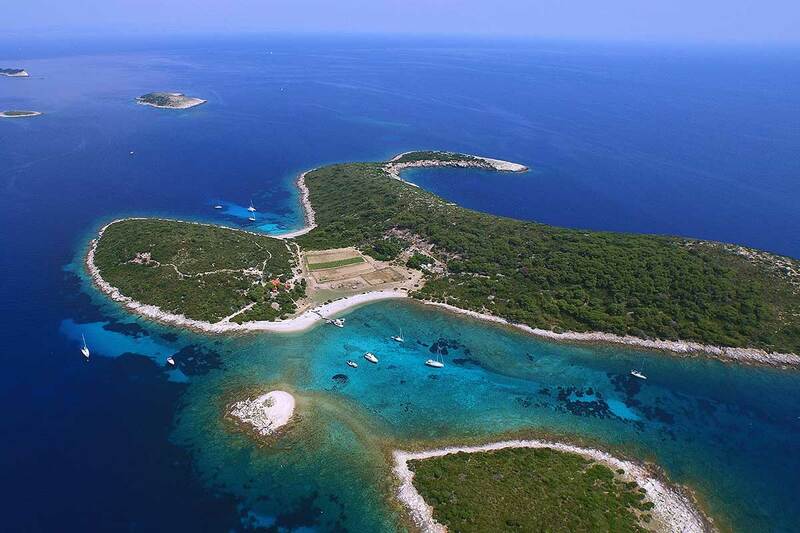 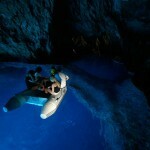 Tour also includes sightseeing of Croatian natural wonders Blue Cave on island Bisevo and Green Cave on islet Ravnik. 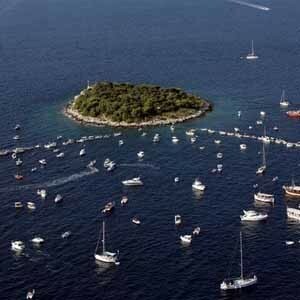 The last stop of the tour is at town Hvar, one of the most popular vacation destinations in Europe. 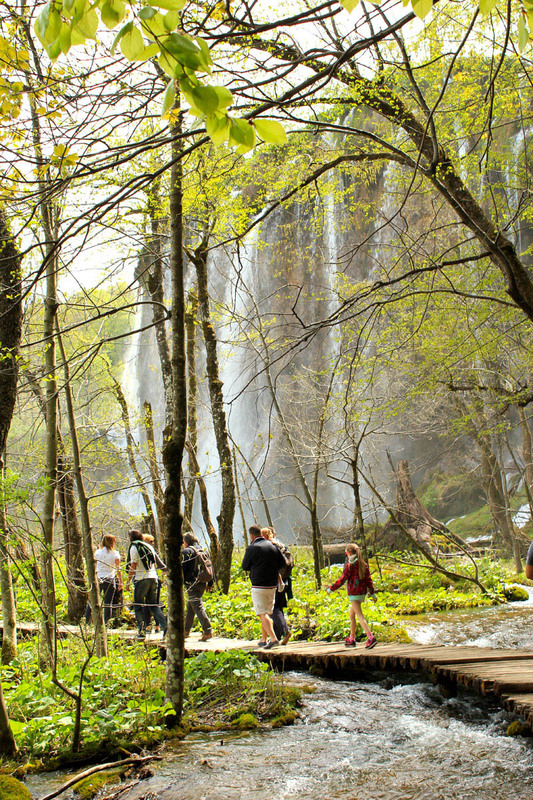 From now, Omis excursions also include daily tours to national parks. 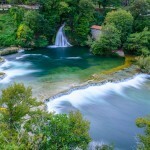 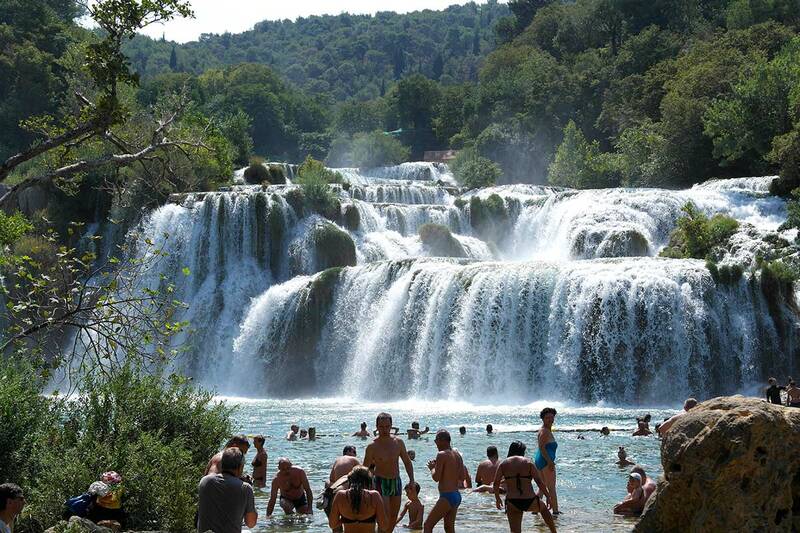 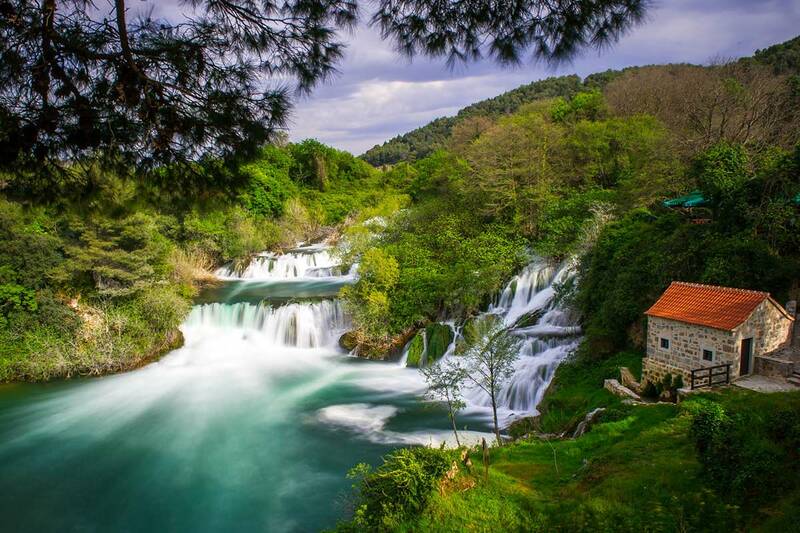 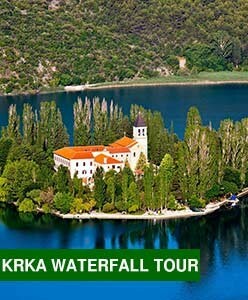 Krka tour from Omis is a small group tour taking you to National Park Krka where you will enjoy in the panoramic boat ride from Skradin to Skradinski buk, the most beautiful landscape of the park. 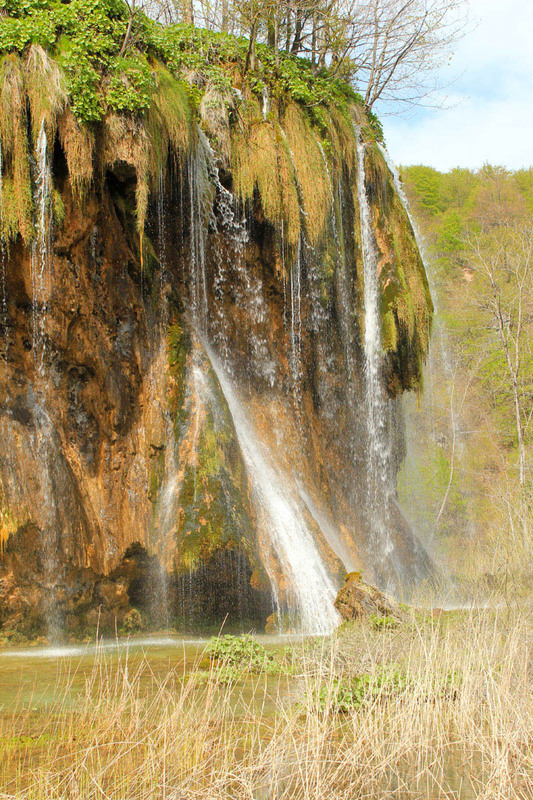 After exploring Skradinski buk you will visit a different area of the park called Roski slap, some 30 minutes away, most famous for its necklace (wait till you get there). 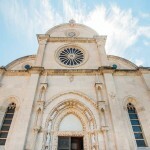 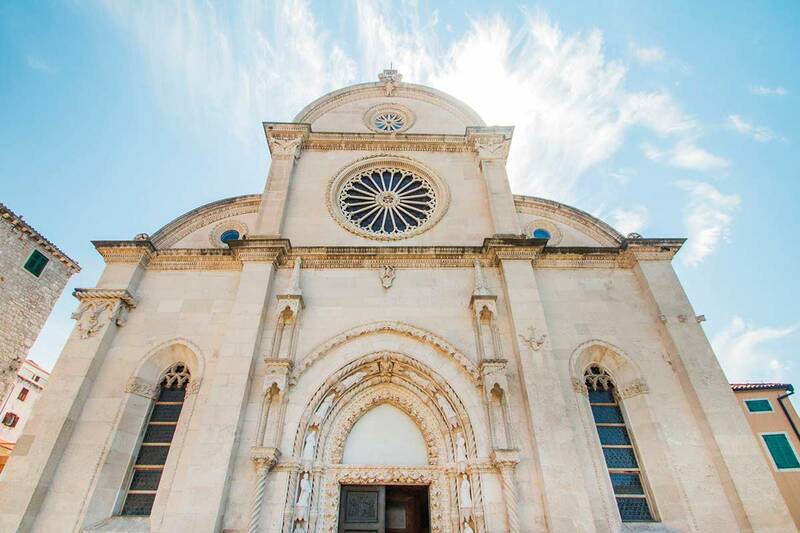 The tour is concluded by visiting city of Sibenik and its famous Cathedral of St. Jacob, a unique structure in the World and a monument placed under UNESCO protection. 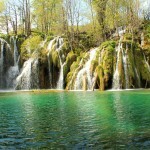 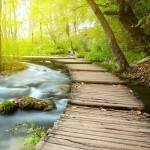 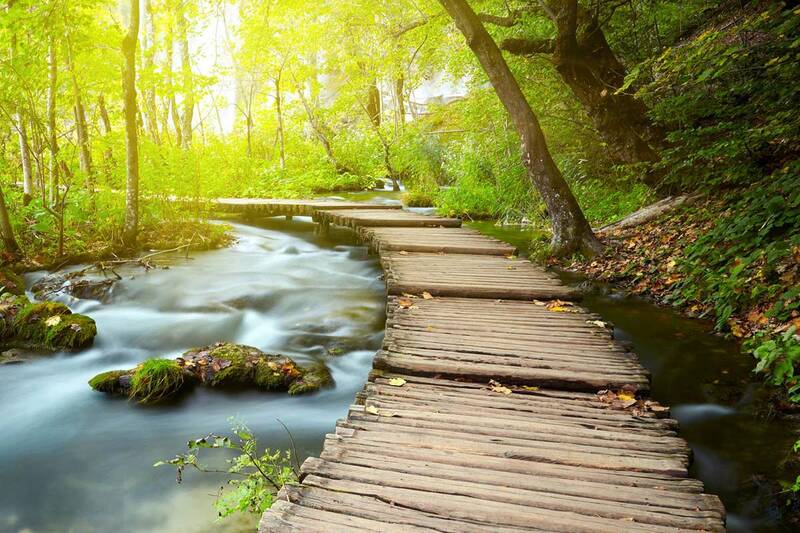 Arguably the most popular and most beautiful national park in Croatia is Plitvice Lakes National park. 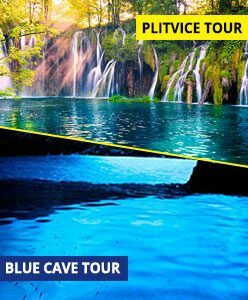 Our new Plitvice tour from Omis provides you with the opportunity to visit Plitvice lakes and experience why Plitvice contends for the title of the most beautiful Croatian national park. 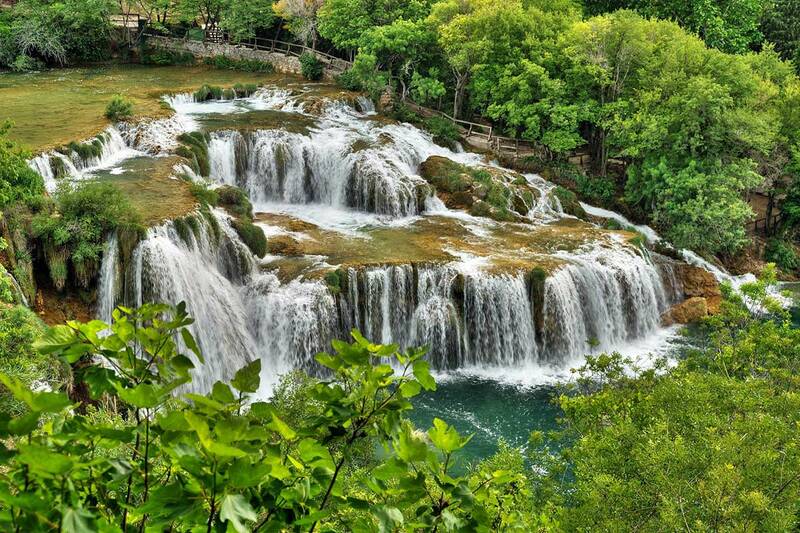 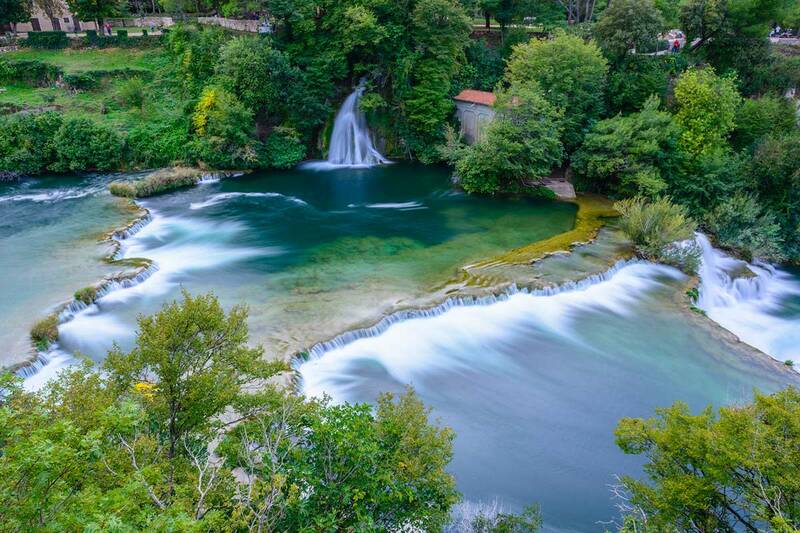 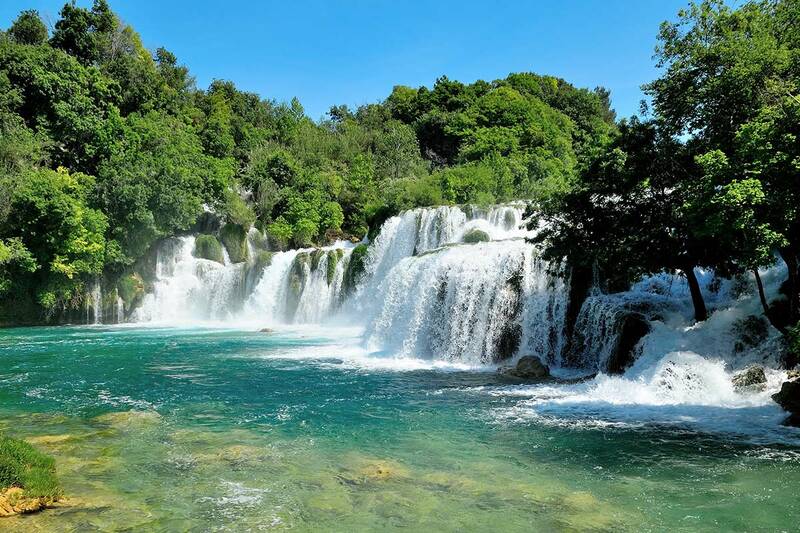 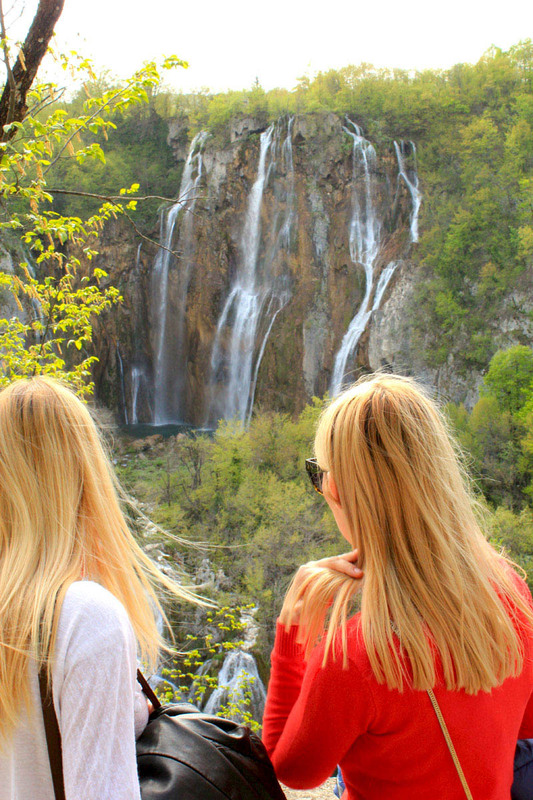 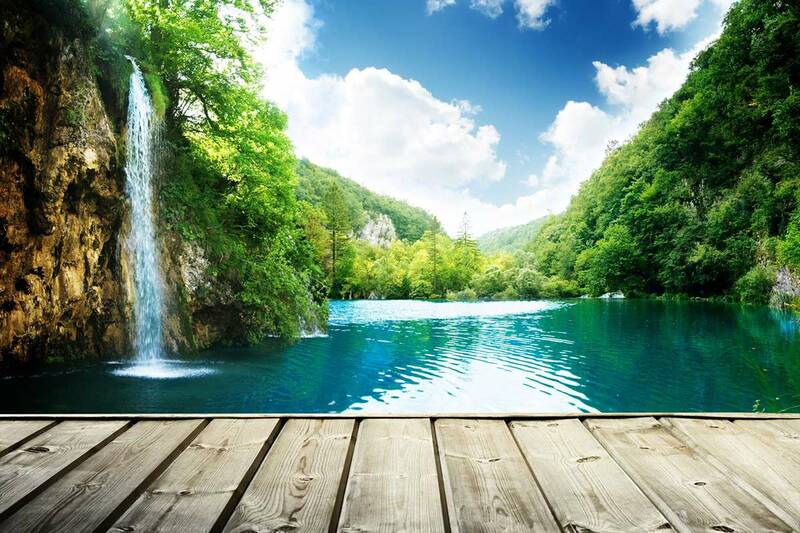 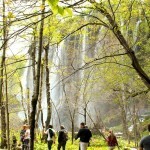 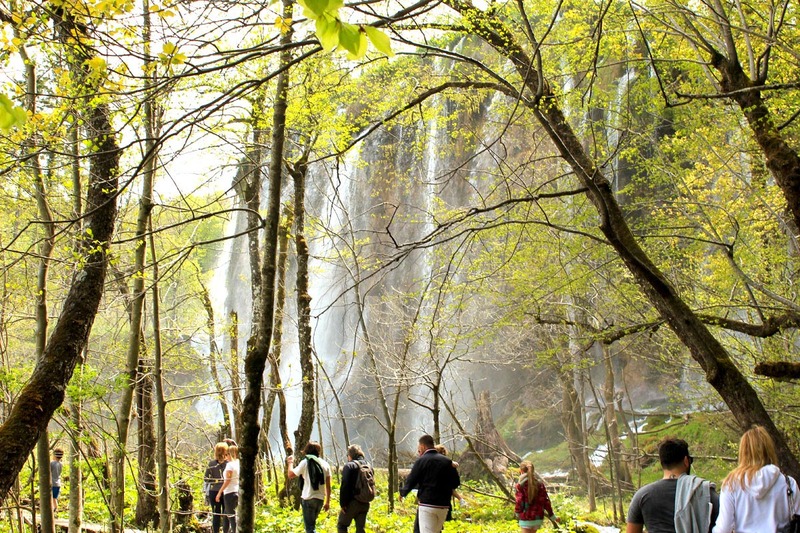 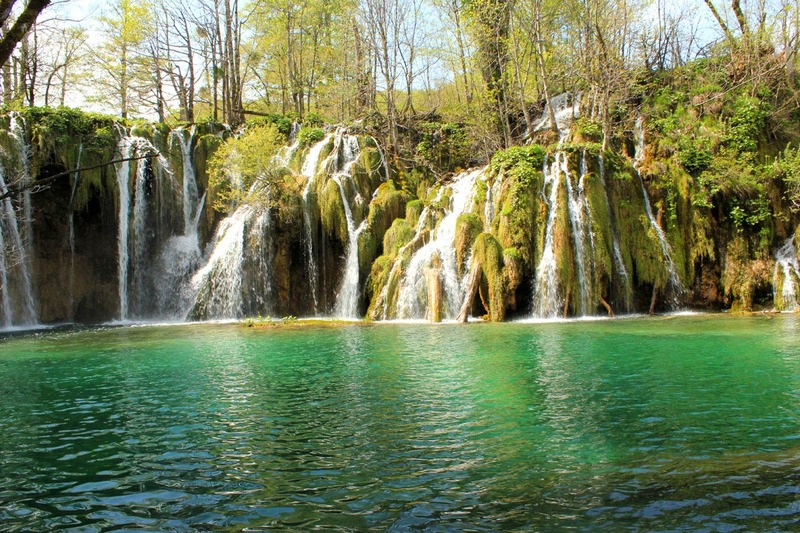 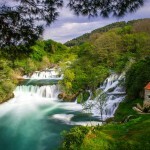 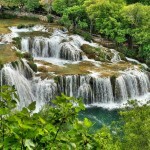 On this tour you will experience boat ride through Plitvice interconnecting lakes, see the highest Croatian waterfall and spend a day in nature exploring various nature trails scattered all across the national park. 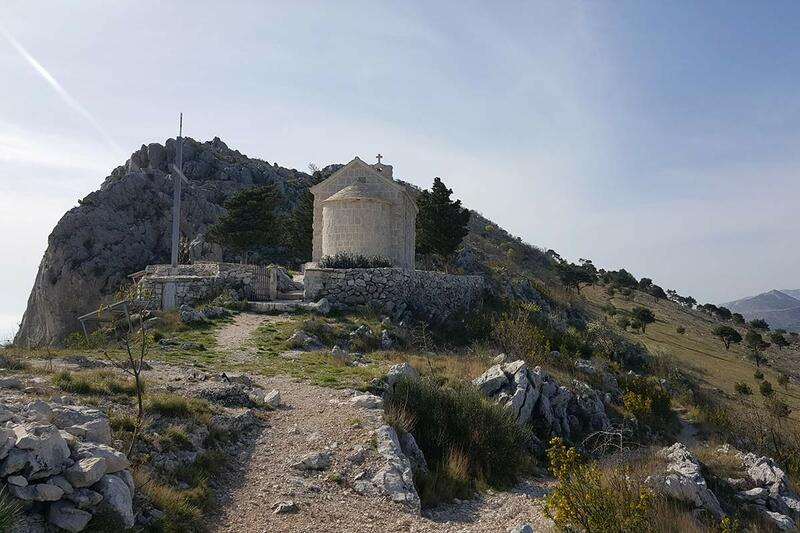 With opening our news office in Omis downtown we have decided to create new Omis excursions which will further reveal the beauty of this region and expand the travel offer of this picturesque town situated on the banks of Cetina river. 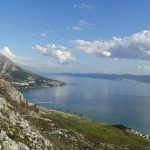 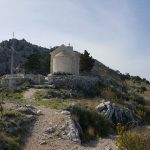 Hiking tour from Omis is one such tour where we take you to the top of the mountain from where you enjoy in the panoramic view of the coastline and the islands on one side and Omis hinterland on the other. 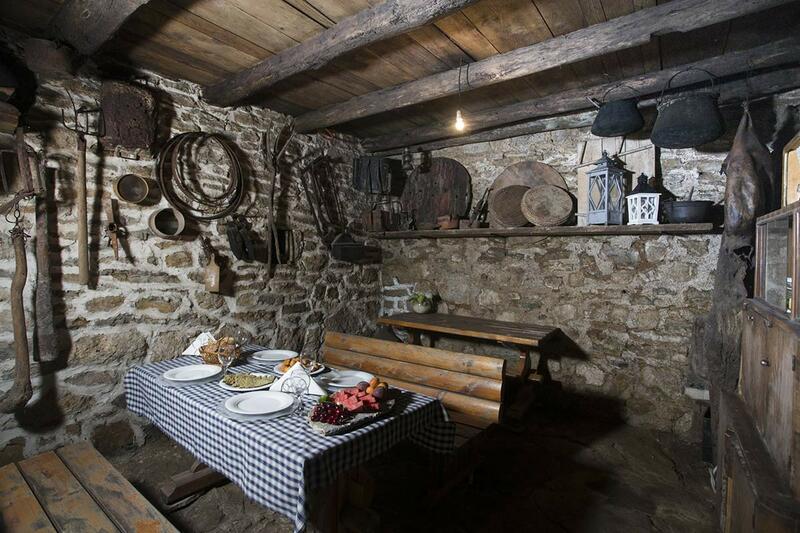 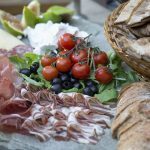 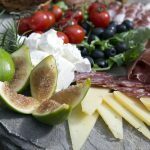 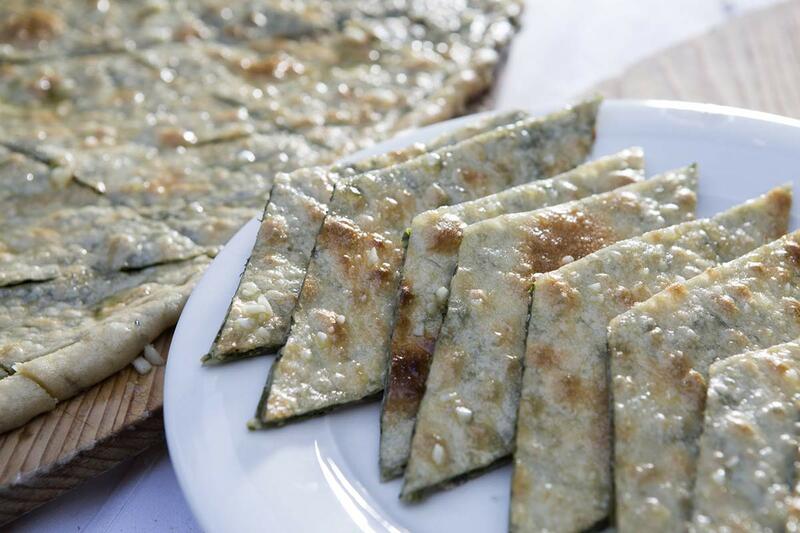 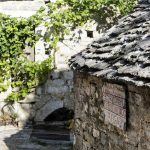 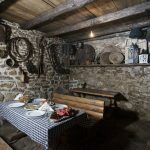 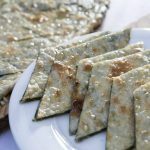 This tour is concluded by a dinner prepared in traditional local tavern where the main course is famous authentic food prepared “under the bell” which is locally called “peka” (maybe you have heard of it). 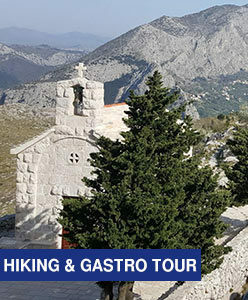 Since we believe this hiking tour provides a great value to our dear guests we have decided to also provide daily departures from Split so that more people can enjoy in the breathtaking sights and gastronomic delights this tour provides. 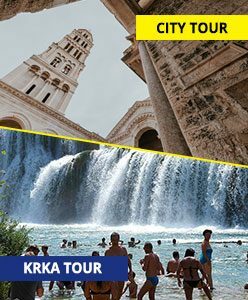 The second new tour we have created for Omis Excursions program is unique to Omis and can only be booked with departure from Omis. 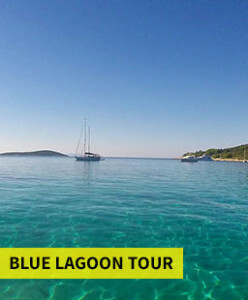 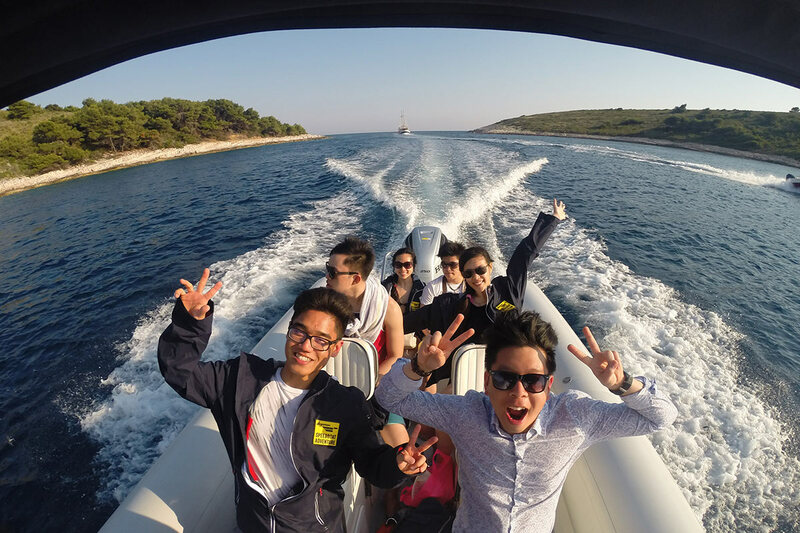 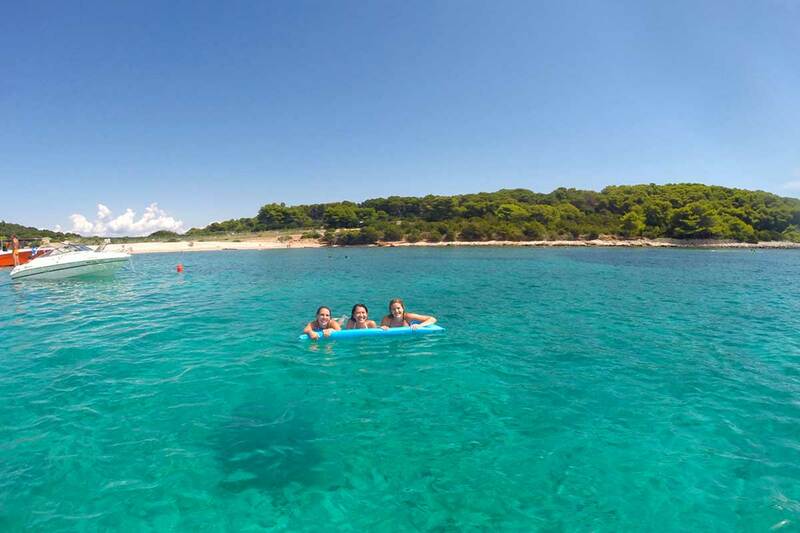 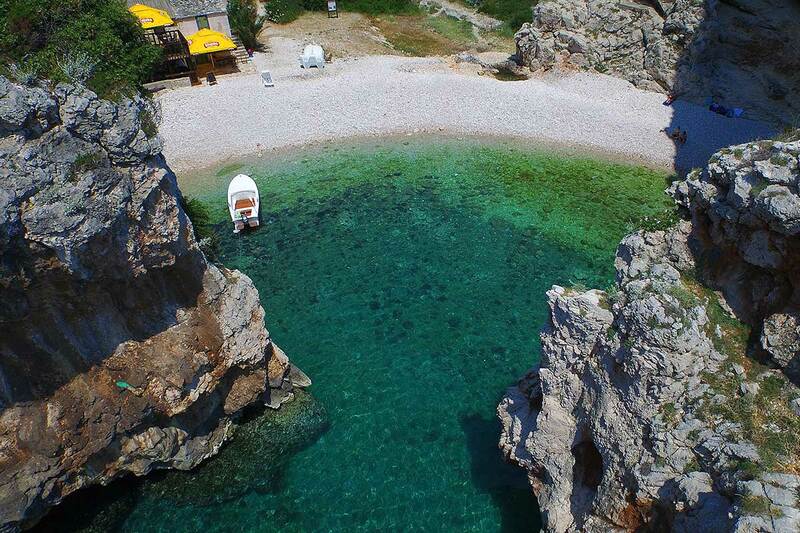 This half day tour, called Blue Lagoon on Brac island, is created for anyone wishing to jump on-board our speedboat and explore the most unique beach on Brac island called Lovrecine. 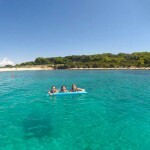 It is the only sand beach on the island, perfect to enjoy in sunbathing, swimming and snorkeling. 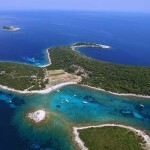 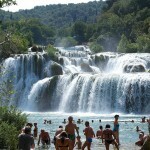 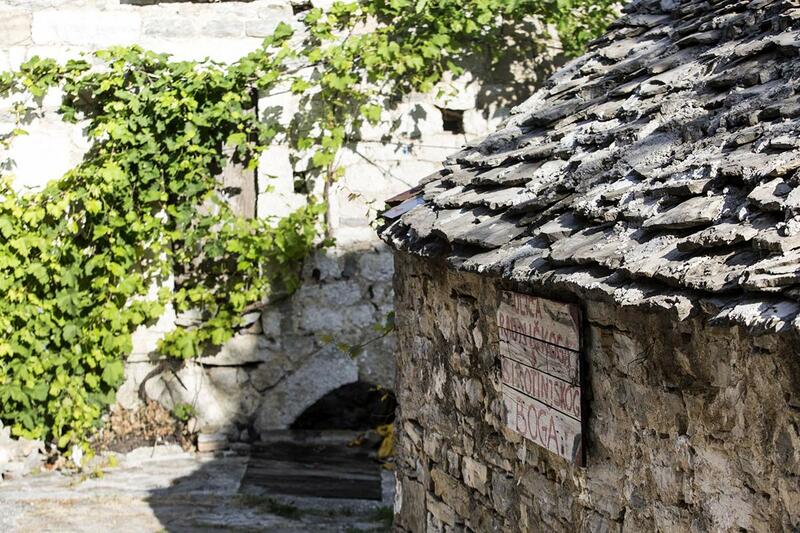 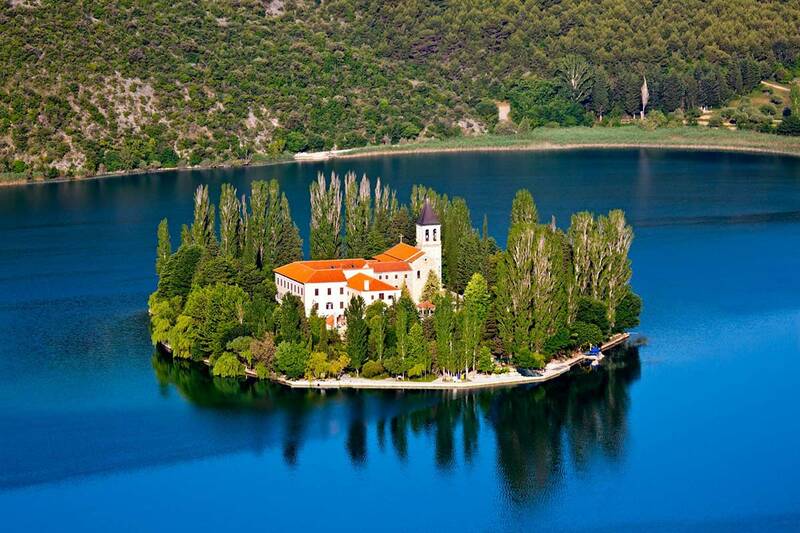 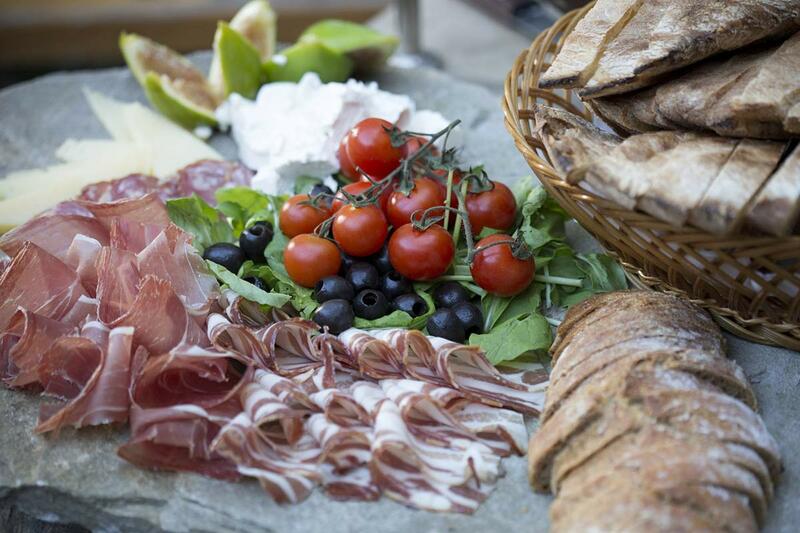 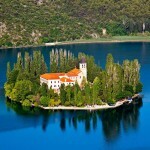 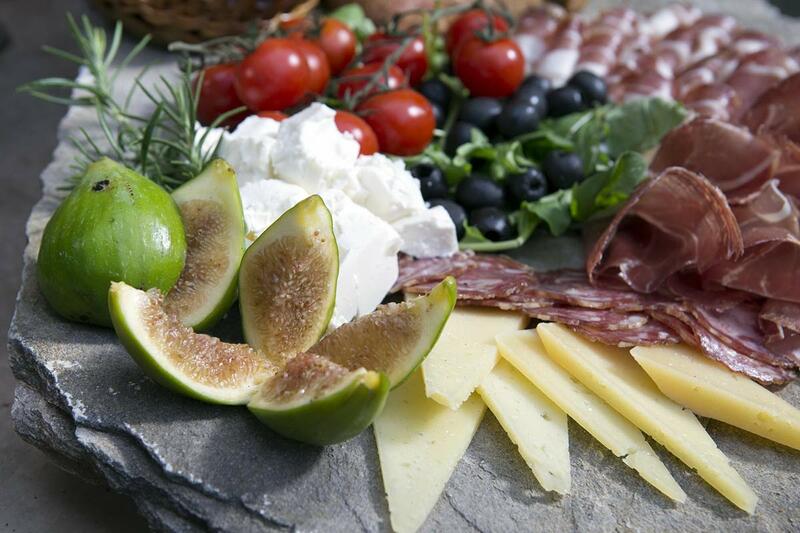 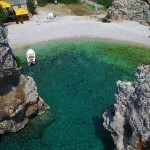 On this tour you will also visit and relax in one of the most beautiful European villages, Pucisca on Brac island. 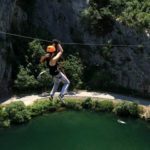 The fairytale position of town Omis by the left bank of Cetina river, with high rocky mountains in the back, beaches and bays in the front and wild Cetina canyon on its side have made certain tours distinctive for this area. 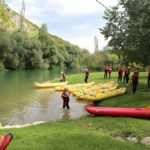 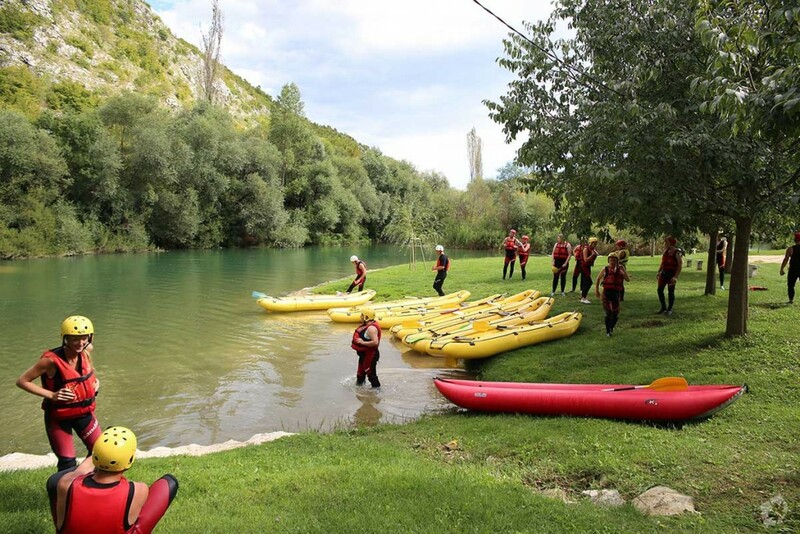 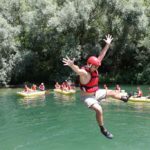 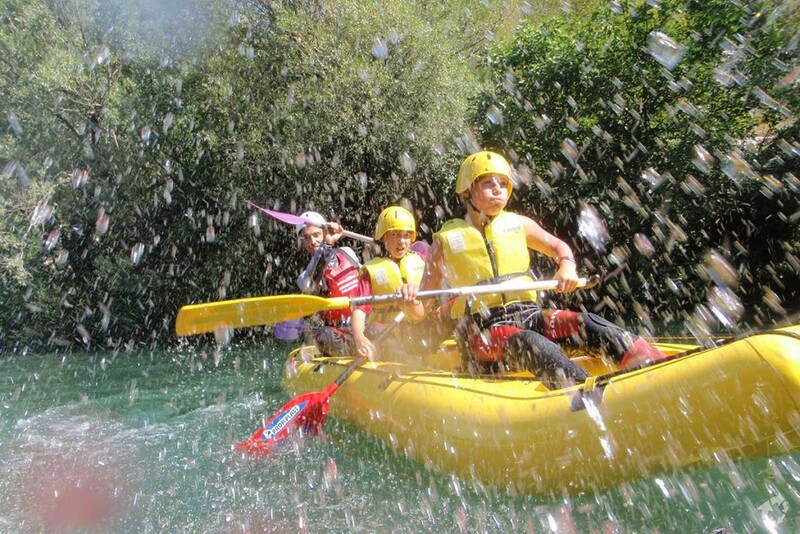 The most popular tour in Omis is Omis rafting tour where you paddle down the streams and cascades of Cetina river, explore its banks, lakes and falls and refresh in its cool clear water. 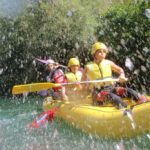 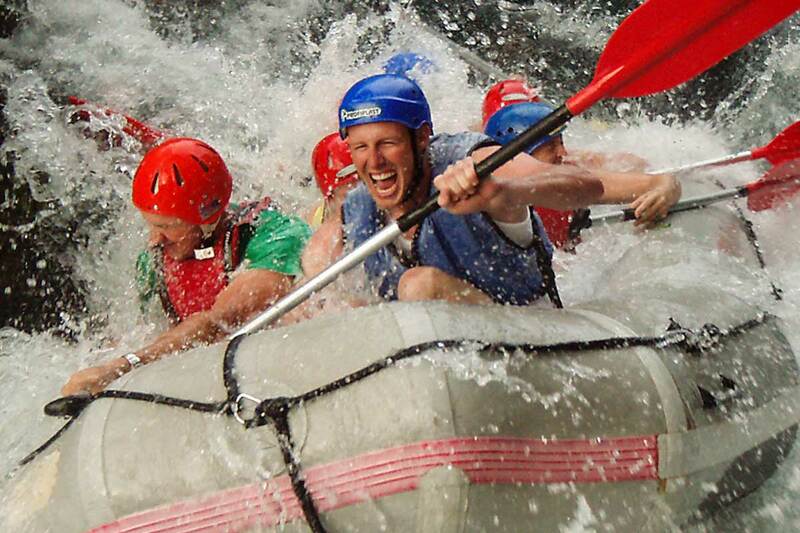 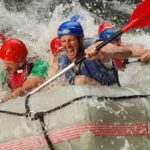 The difficulty of this rafting tour is 3 and with our experienced guides it is suitable even for children making it a perfect family adventure. 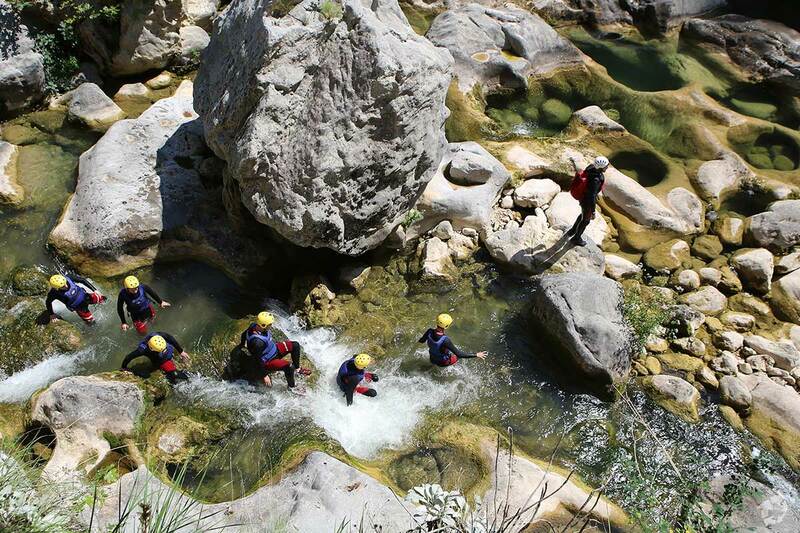 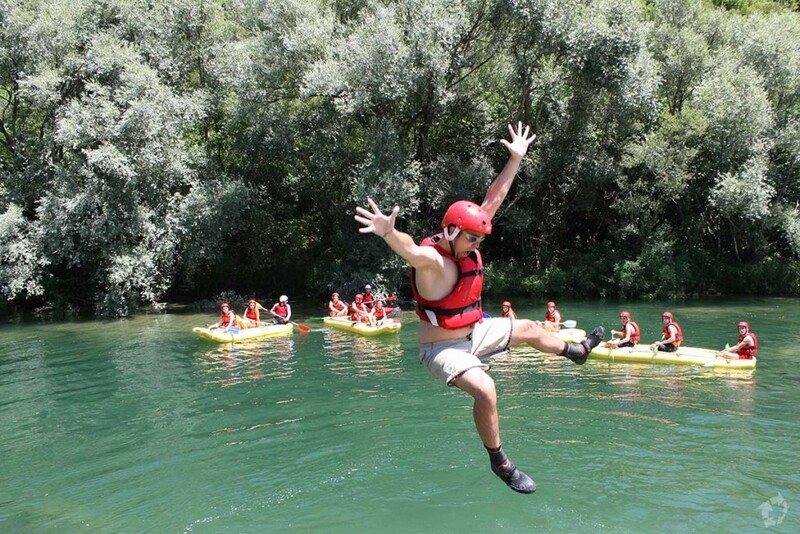 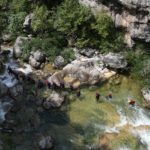 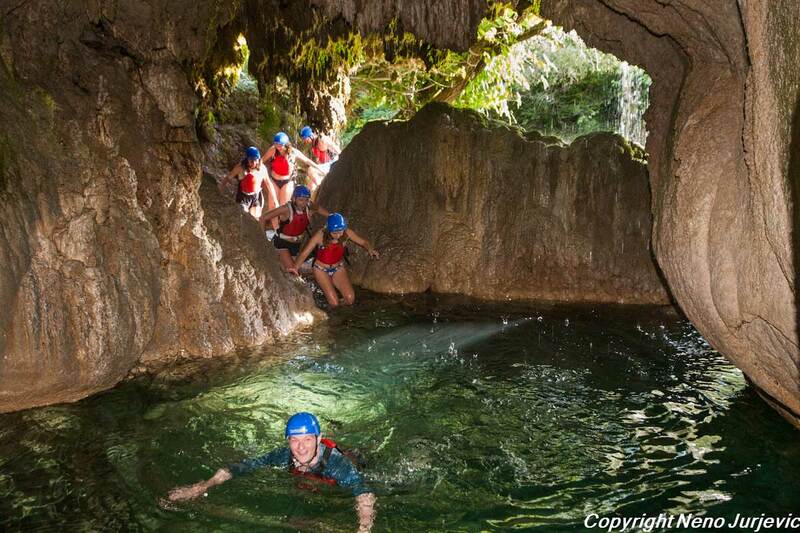 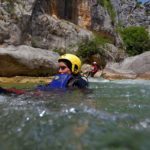 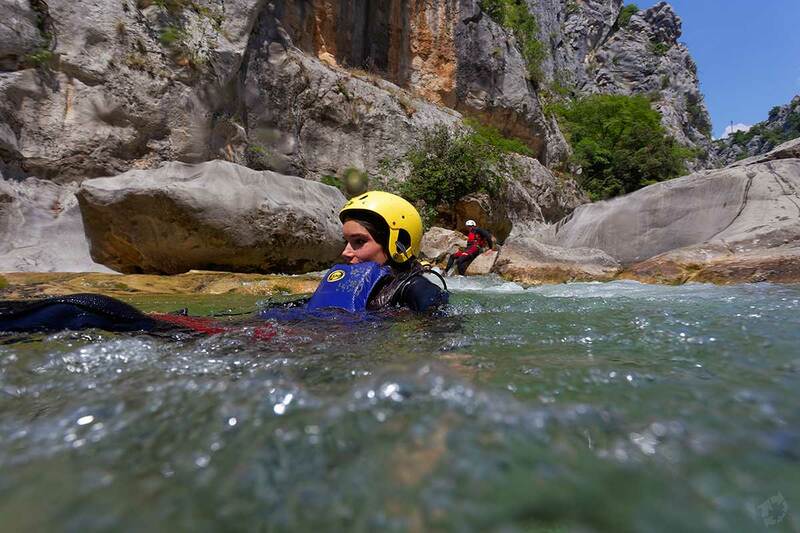 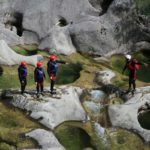 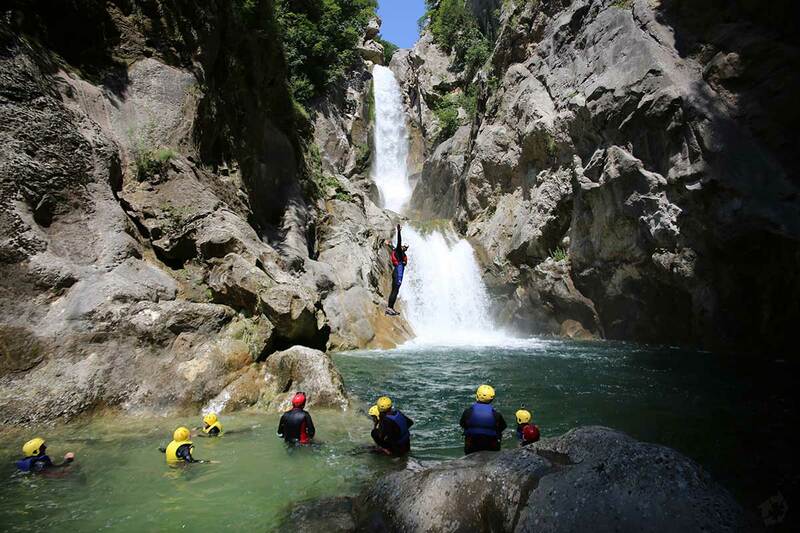 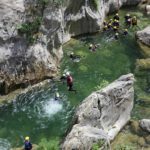 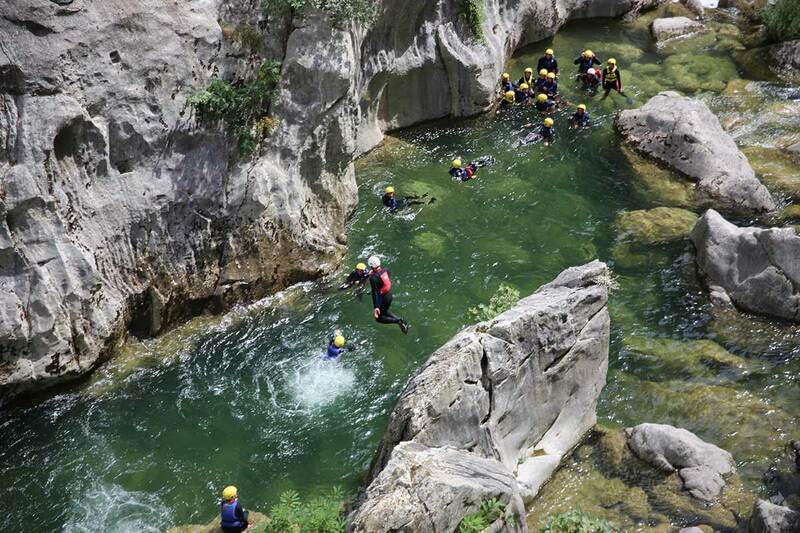 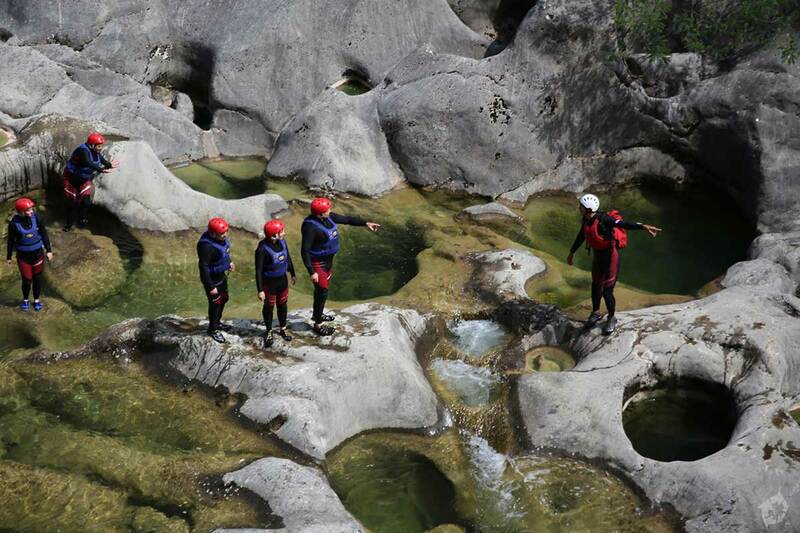 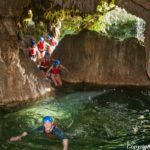 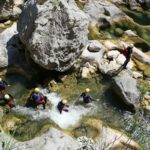 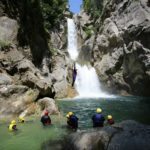 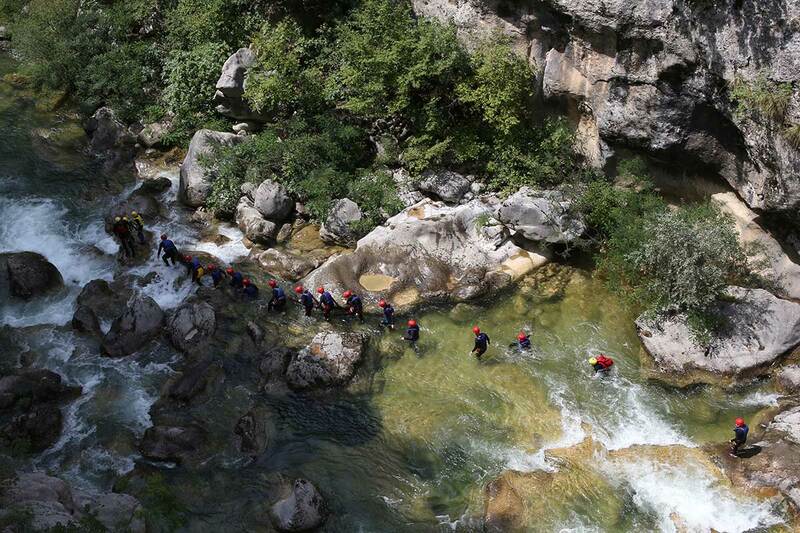 The next authentic Omis tour is the Canyoning tour. 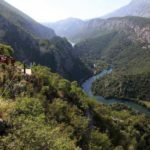 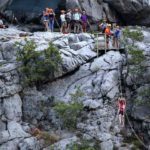 This tour is designed to take you across different nature trails, streams and lakes to experience the entire beauty of Cetina canyon. 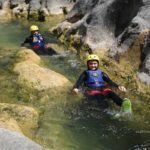 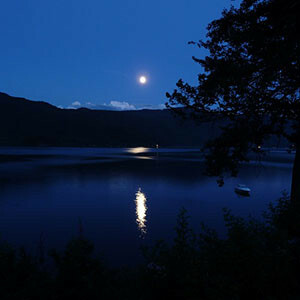 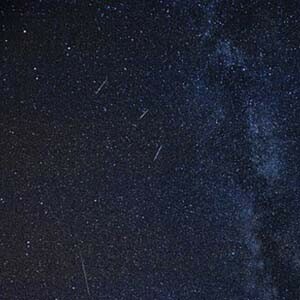 There are two programs for this tour designed for different levels of difficulty and experience but both provide an unforgettable adventure in the nature. 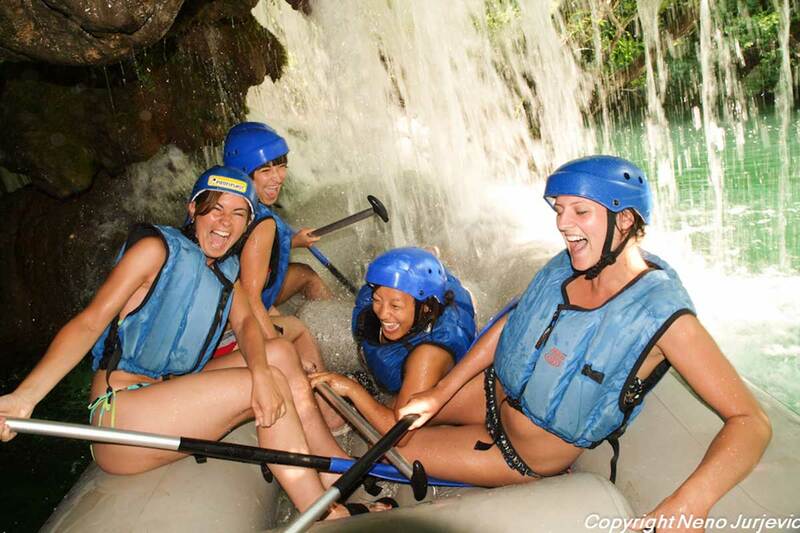 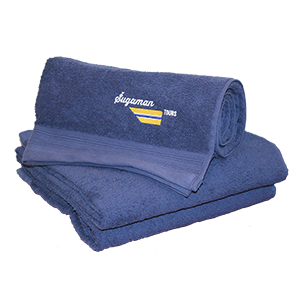 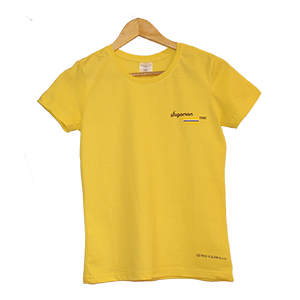 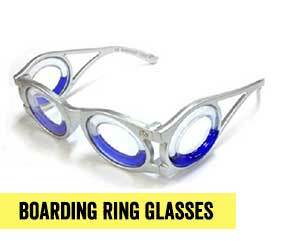 In the past few years the new tour has emerged and has captivated the hearts of many adventure travelers. 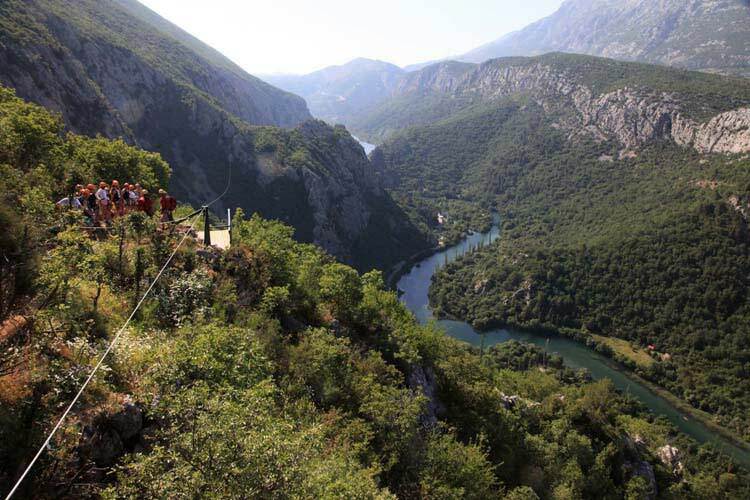 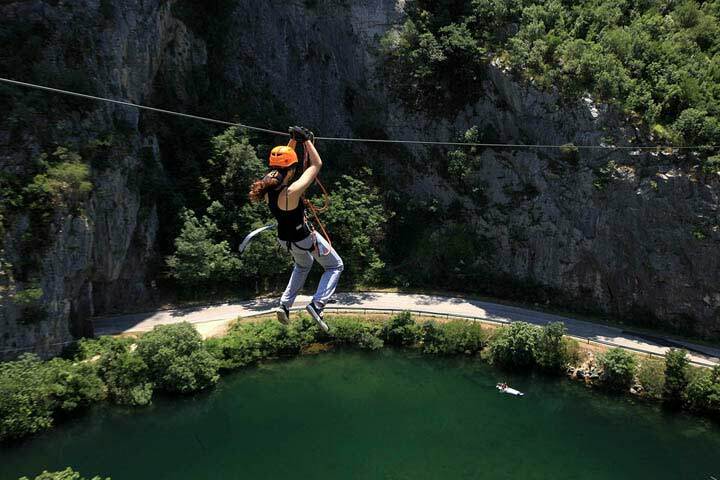 Omis ZipLine tour is designed for all those looking for amazing views mixed in with adrenaline rushes. 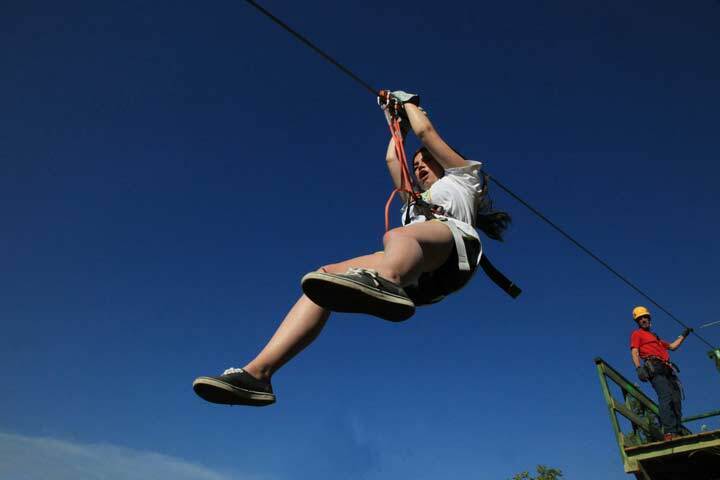 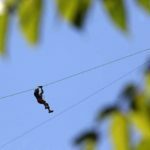 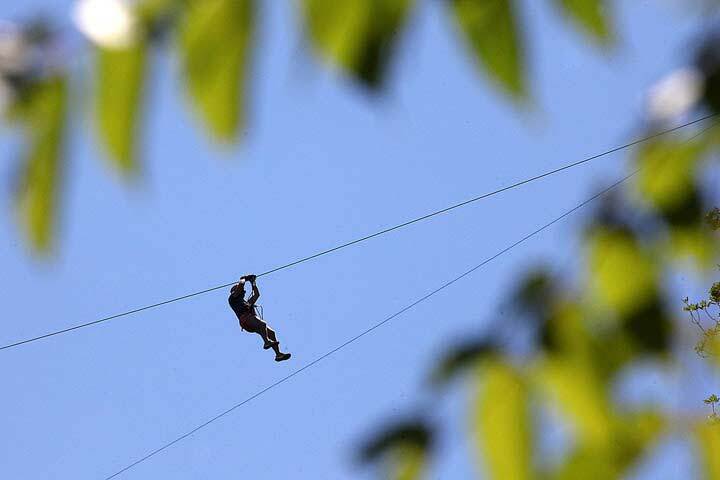 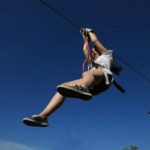 After the Zip line training course where you will get familiarized with all the facets of zip lining you will be taken to a ZipLine polygon from where your adventure begins. 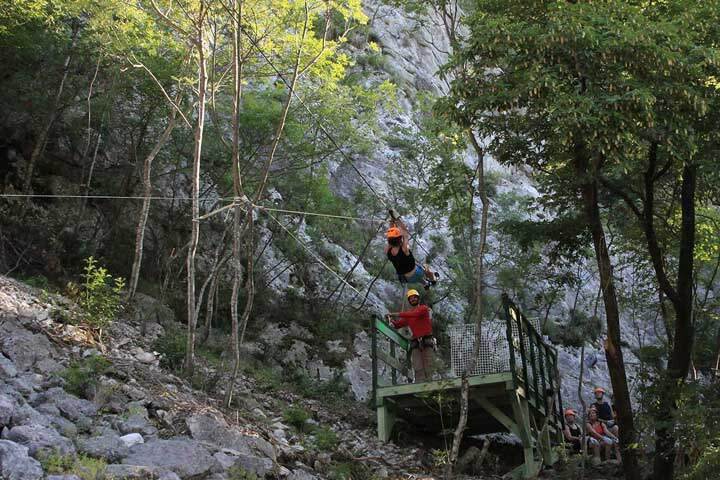 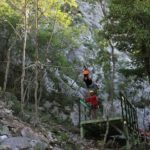 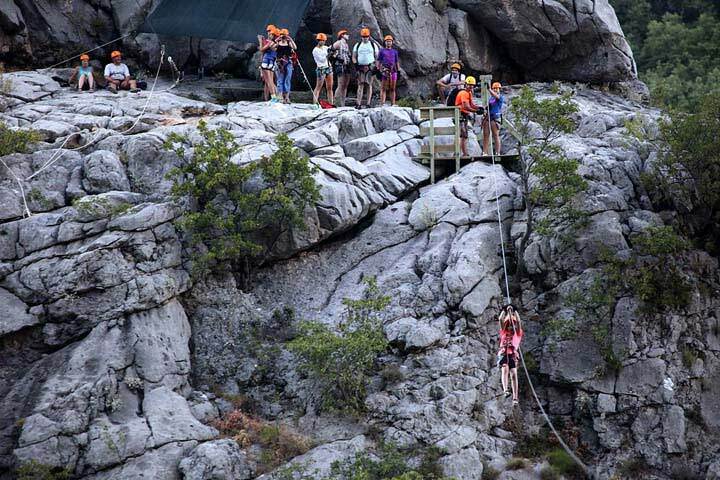 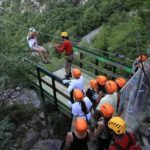 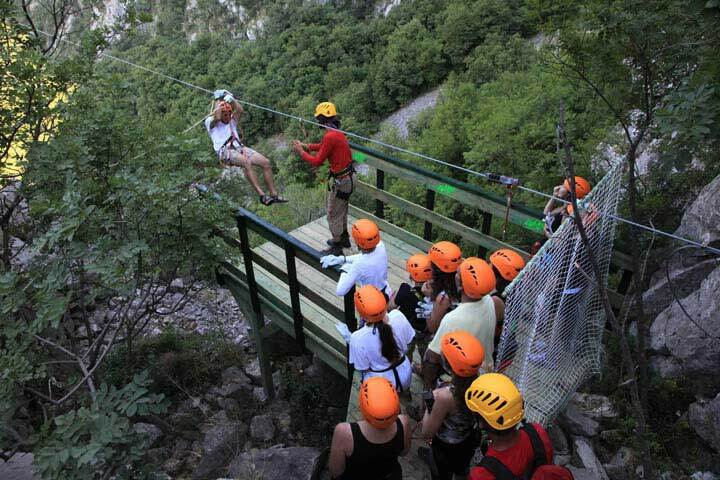 You will go down the 8 zip lines strategically placed across Cetina canyon on a course stretching over 2 kilometers some 150 meters above the canyon bottom. 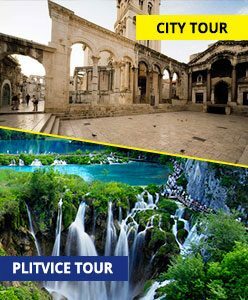 We hope with Omis Excursions you will get the know the natural beauty of the region, it rich cultural heritage and finally the people who have been shaped by this beautiful surroundings for over a millennium.